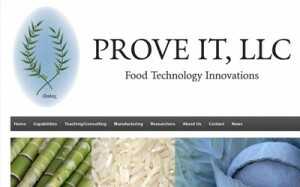 A WordPress site & blog for a food science company. 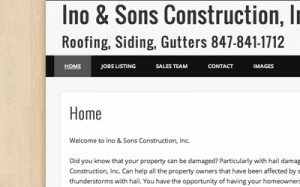 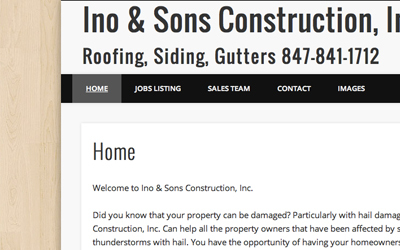 A WordPress site for a construction company. 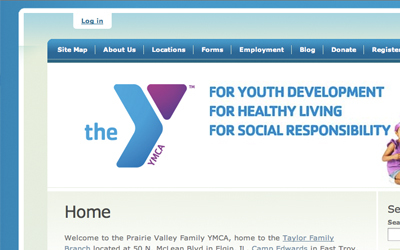 pvfymca 2011 Redesigned the YMCA website with Drupal. This project brought multiple YMCA sites in the area under one domain making it easier for YMCA staff to communicate with members. 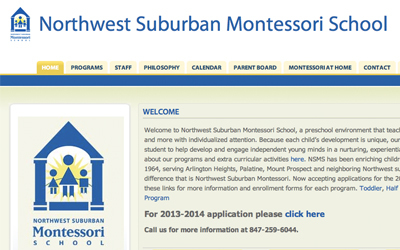 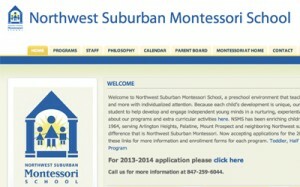 Northwest Suburban Montessori School 2010 Redesigned website with Drupal to be more of a community and allow parents as well as potential members to get a sense of the day to day activity in the classroom. 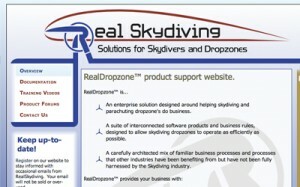 Real Skydiving 2006 Logo design and identity for the software graphics and layout of the website.